The European Union has mandated Italy to set up several maritime control centres in Libya. 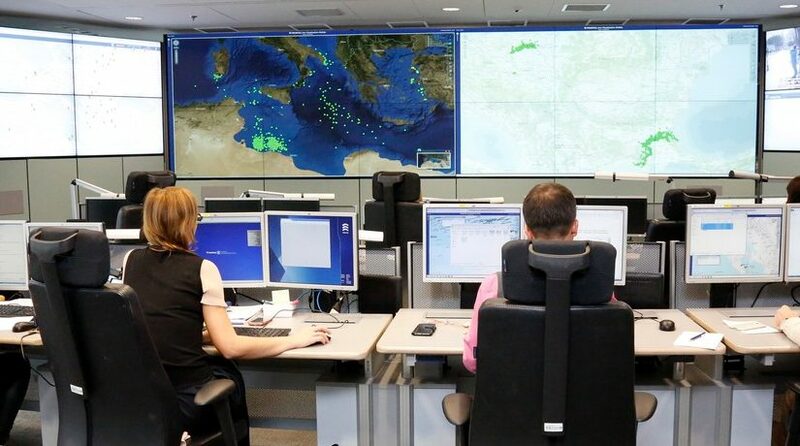 The Coast Guard and Maritime Police will be linked to European surveillance systems, the authorities will communicate directly with Frontex. The project costs 46 million euros and starts in July. But the Libyan Coast Guard has since long been connected to Italian counterparts. According to media reports, as of last week Libya has an official sea rescue zone. This SAR region has therefore been officially notified by the International Maritime Organisation (IMO). Libya had already submitted such an application last summer, but withdrew due to a lack of prospects of success. With the support of the Italian Coast Guard, the Libyan authorities launched a new attempt in December, which is now said to have been approved by the IMO.